Cleaning & Prevention – Dr. Bryan Fung, D.D.S. Our hygienists as well as our entire staff have had extensive continuing education and training to have the most advanced techniques to prevent and treat gingivitis and periodontal disease. 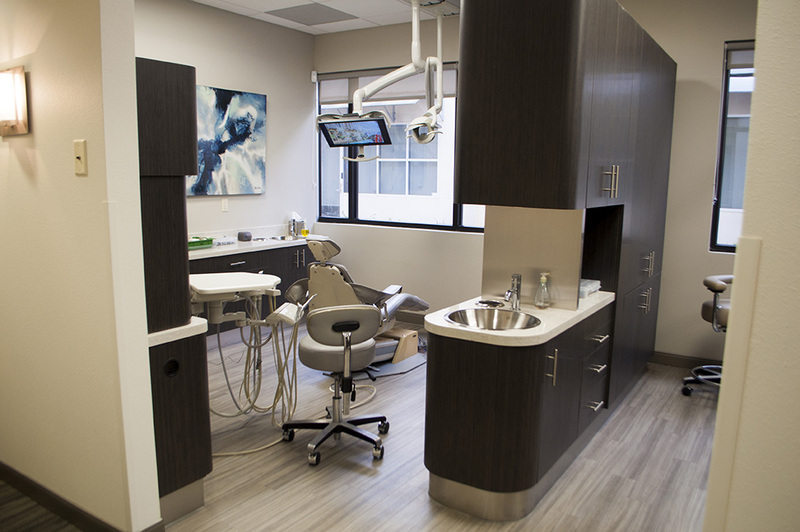 Dr. Fung and the hygiene team will customize, based on your exam, a dental hygiene treatment plan to fit your individual needs. with your partnership and cooperation with the hygienists, you'll have the best chance for optimum health in order to keep your teeth for a lifetime. Once your periodontal or gum tissue is healthy, our prevention program involves treatment plans that insure that your dental restorations are in optimal condition. the fillings or restorations should be able to eliminate or prevent decay, prevent fracture of teeth and also improve function and aesthetics. our treatment plans ultimately promote prevention which enables you to have the peace of mind of optimal oral health and as maintenance-free as possible. Our hygienists will design an oral hygiene program that is appropriate for you. This will entail establishing the proper recurring cleaning schedule that will help you maintain a healthy mouth in between re-care cleaning appointments.